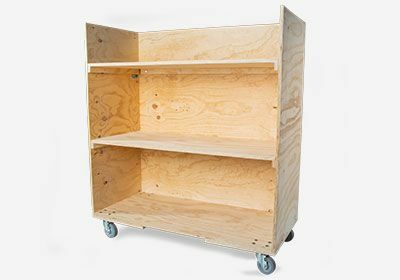 Four shelf cart sturdily constructed of ¾” AC plywood with 4” Colson, non-marring tread casters. 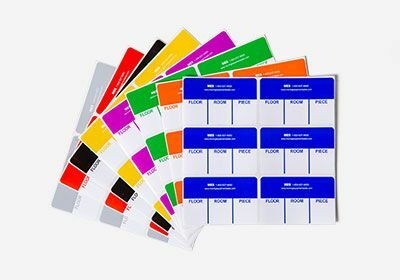 Designed for moving and storing books, files, medical and legal documents. 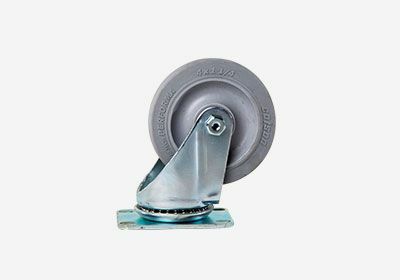 Caster Type: 4” Colson Casters. 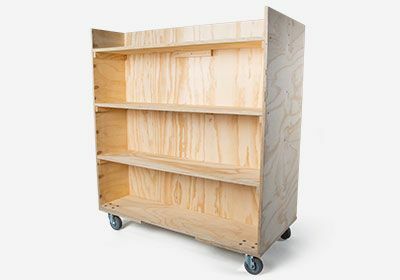 Three shelf cart sturdily constructed of ¾” AC plywood and 4” Colson, non-marring tread caster. 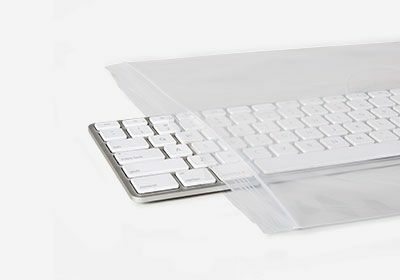 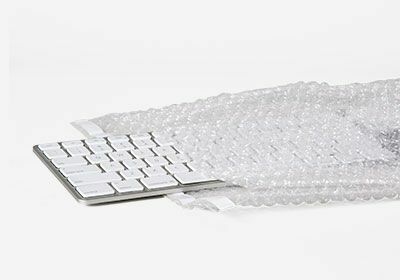 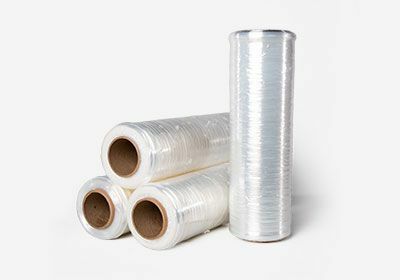 Designed for moving x-rays, computers and office equipment. 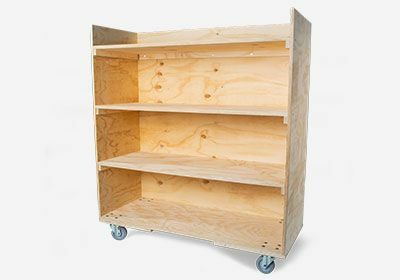 Eight shelf cart sturdily constructed of ¾” AC plywood and 4” Colson, non-marring tread casters. 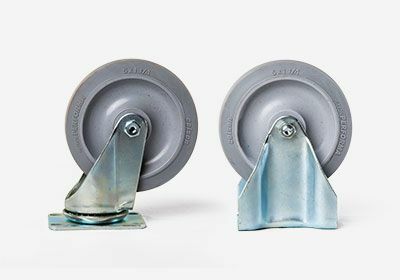 Designed for moving books or other small items.